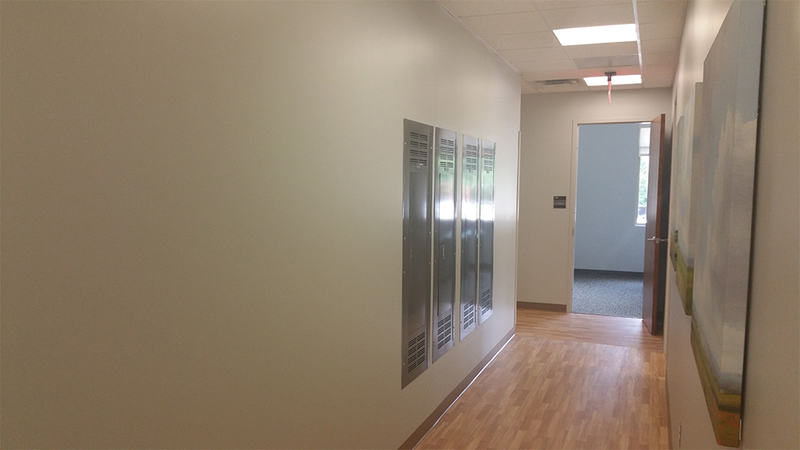 Kemco of Burlington, Inc. has 20 years of industrial and institutional experience. 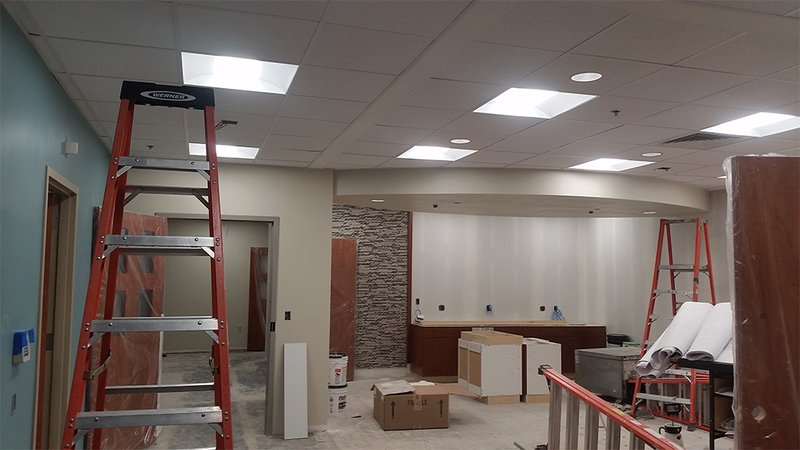 We provide our clients with superior project designers and managers, master electricians, and licensed technicians for any venture ranging from new systems design and installation to upgrades. 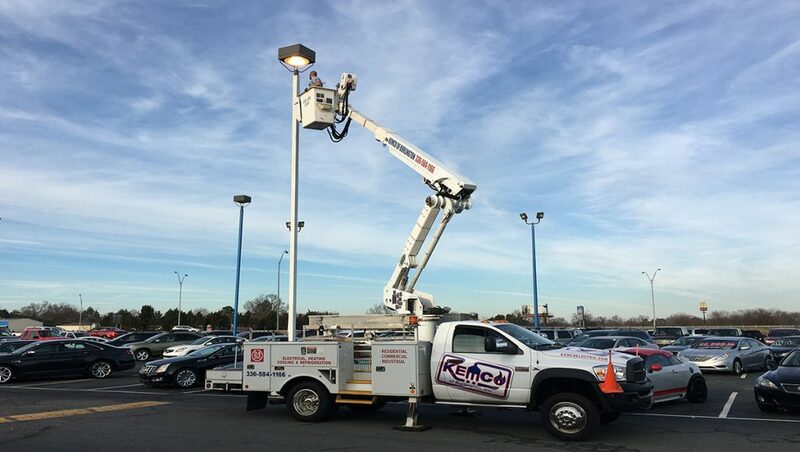 Kemco is ready to provide the proven, customized solutions that have helped others to reach the infrastructural stability that any operation needs. 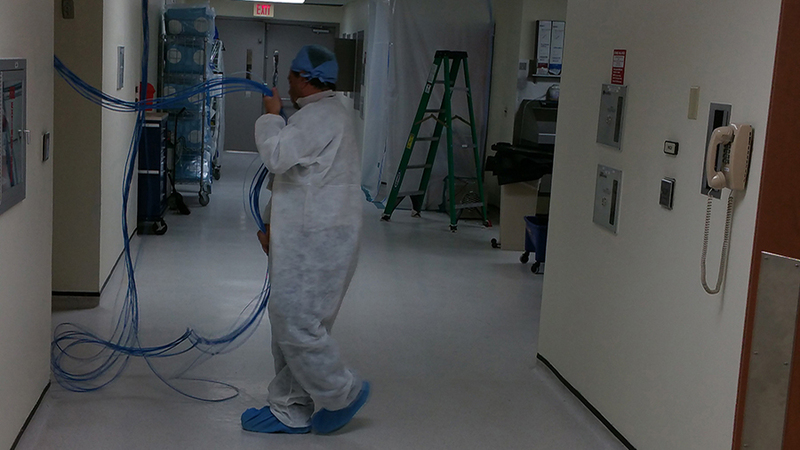 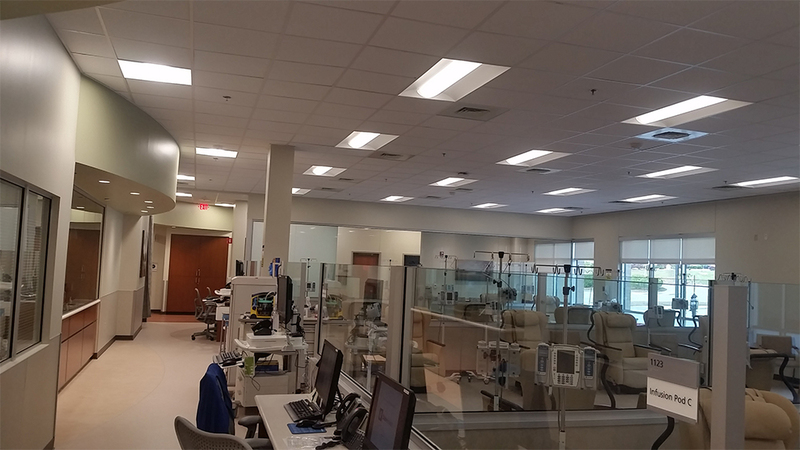 Kemco of Burlington has completed an industrial electrical project for Duke Raleigh Hospital Electrical. 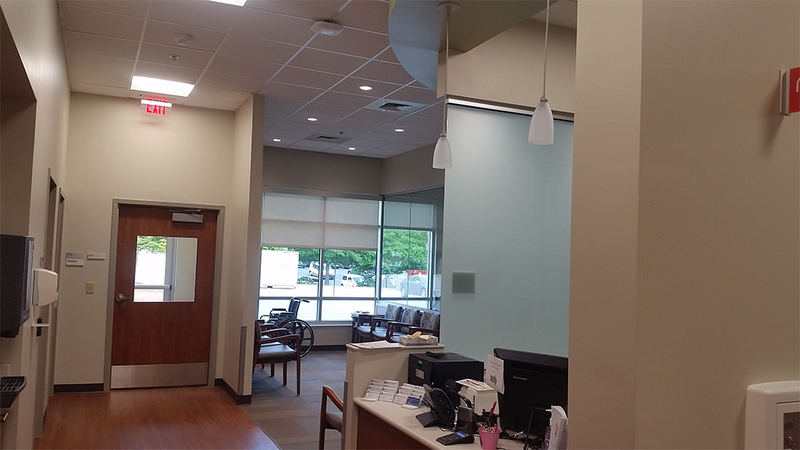 Duke Raleigh Hospital Electrical is located at: 3400 Wake Forest Road Raleigh, NC 27609. 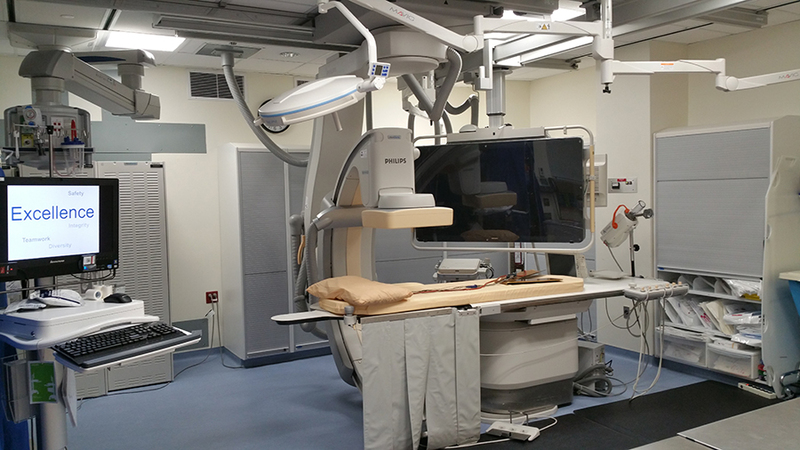 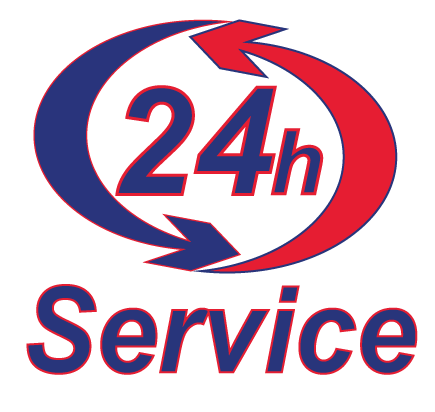 They provide deliver a comprehensive range of diagnostic, medical and surgical services. 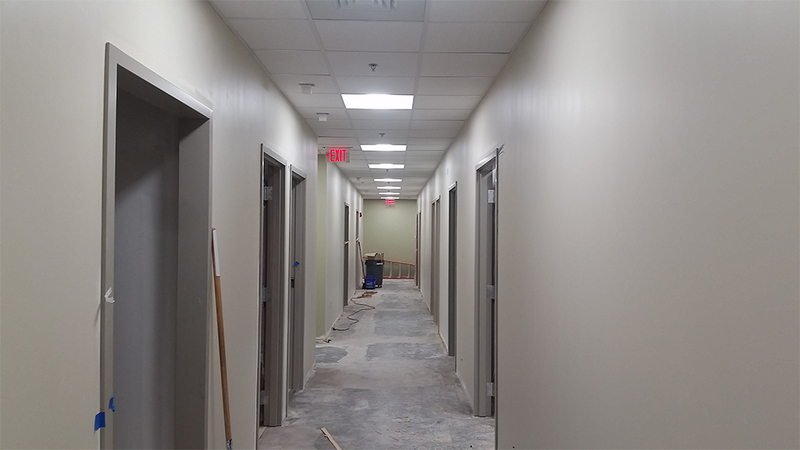 Contact one of our professional electricians for you next electrical project. 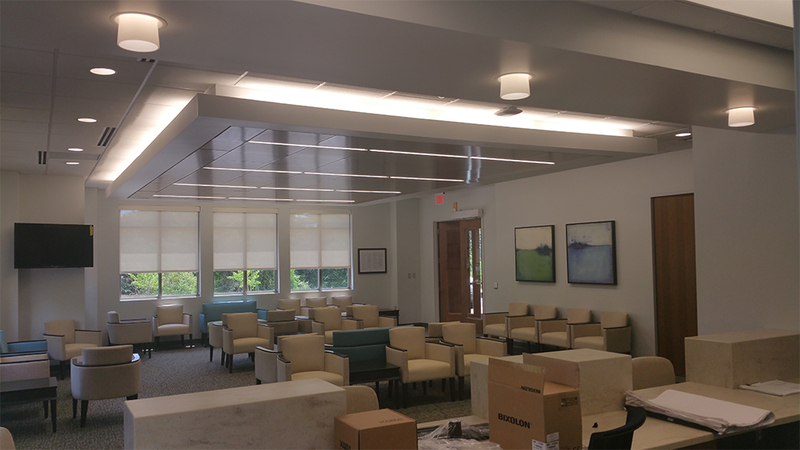 Kemco of Burlington's professional electricians have all the tools and equipment to get your institutional projects completed. 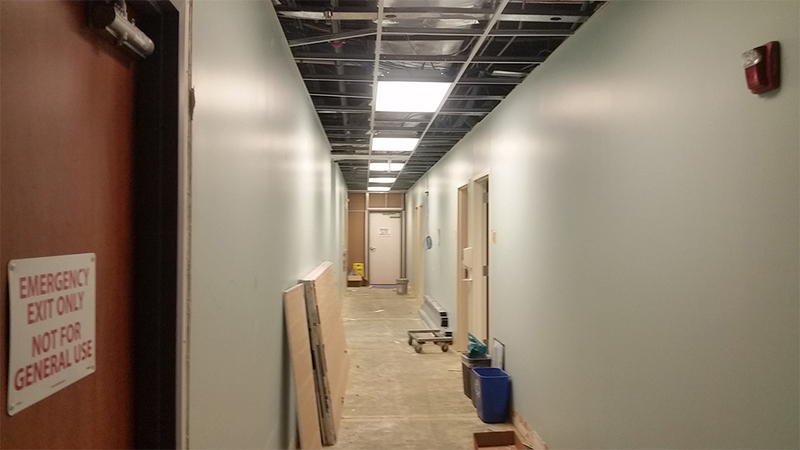 Trust Kemco of Burlington for your next electrical project. 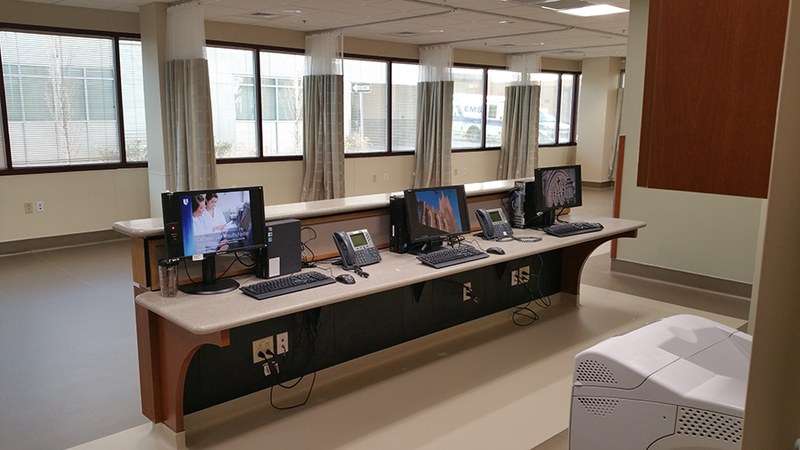 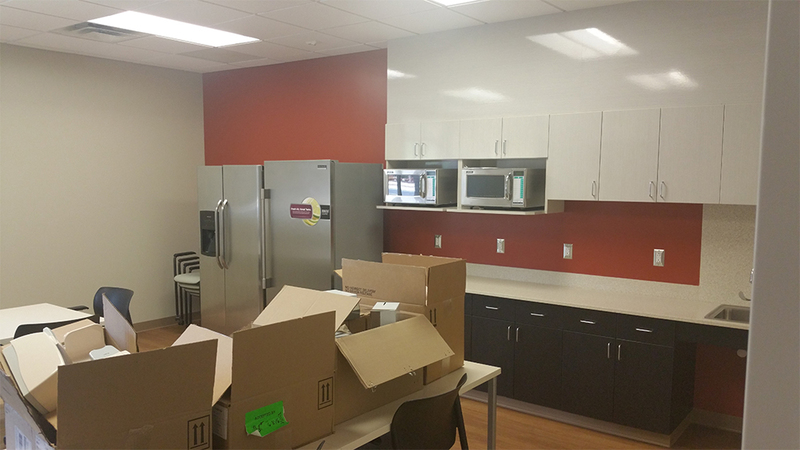 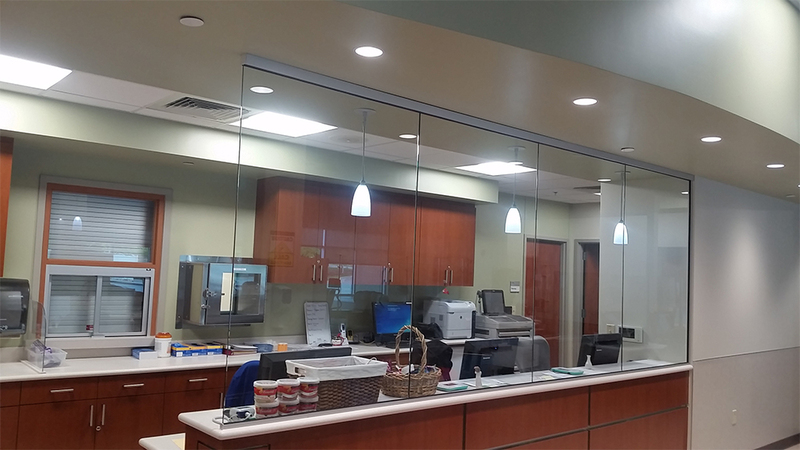 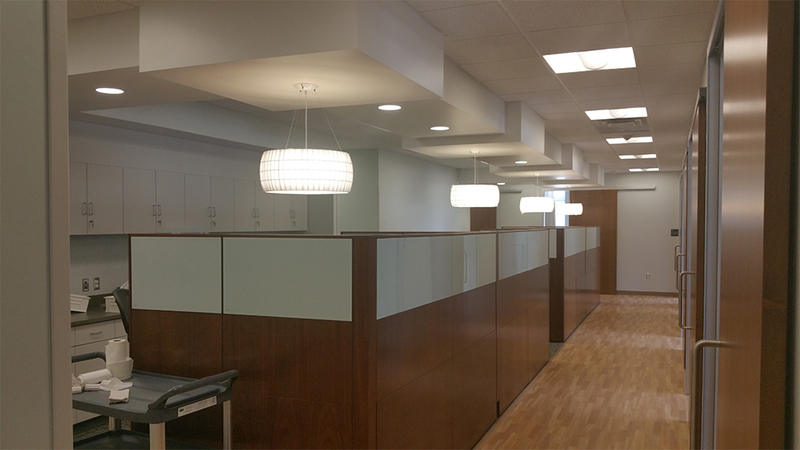 Kemco of Burlington has completed an institutional electrical project for Duke Primary Care Midtown. 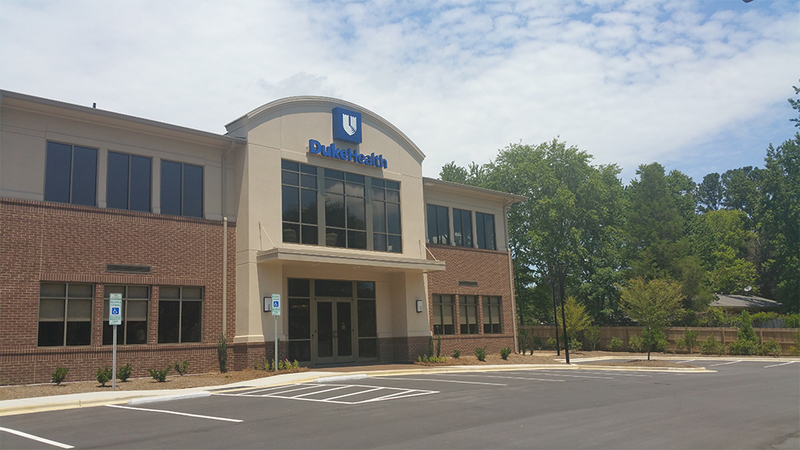 Duke Primary Care Midtown is located at: 5920 Sandy Forks Road, Suite 100 Raleigh, NC 27609. 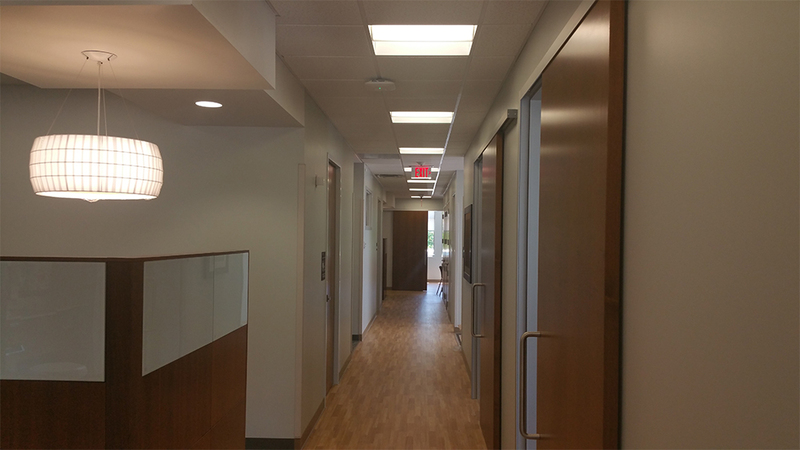 Duke Primary Care Midtown offers internal medicine, geriatrics, and lab services. 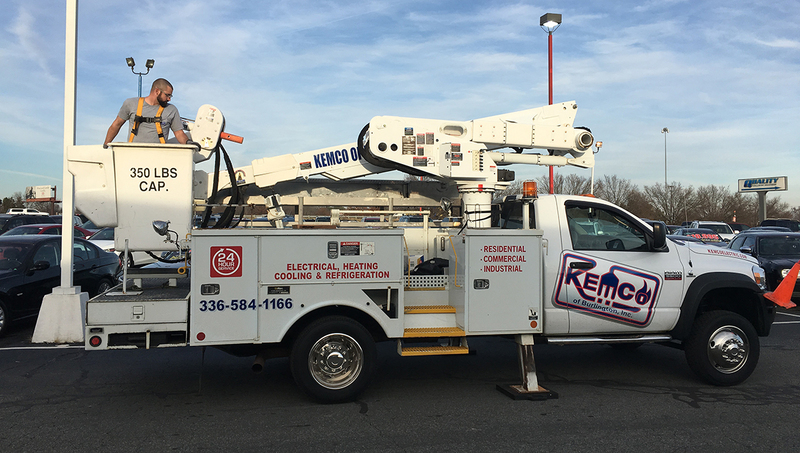 We specialize in industrial electrical services for your business, contact Kemco of Burlington today to speak with one of our professionals. 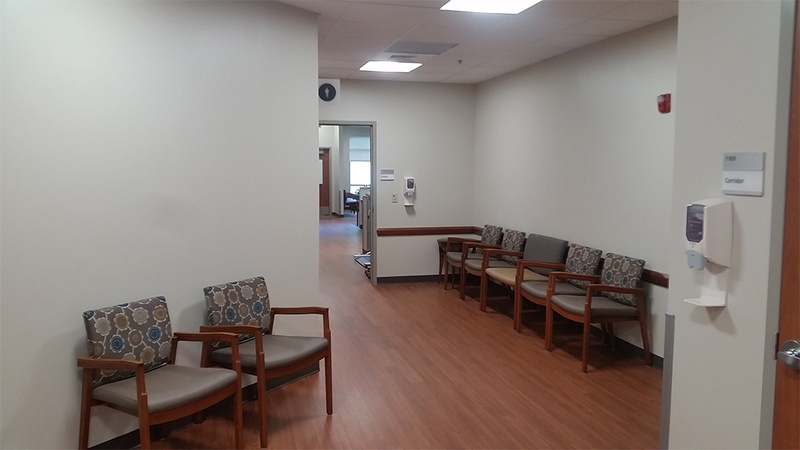 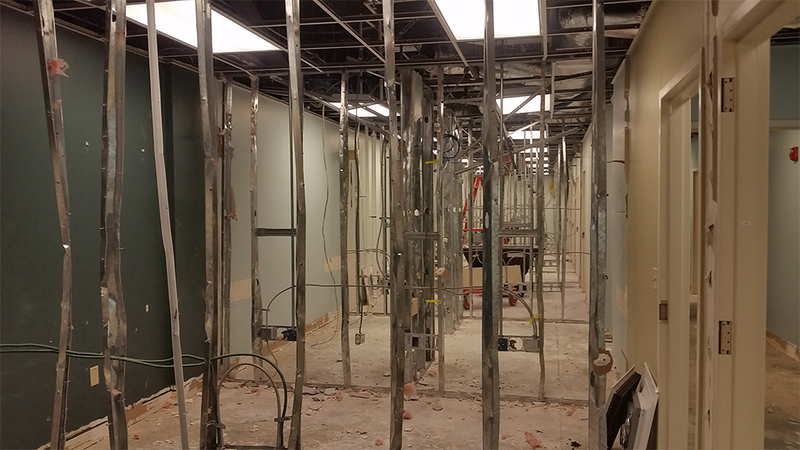 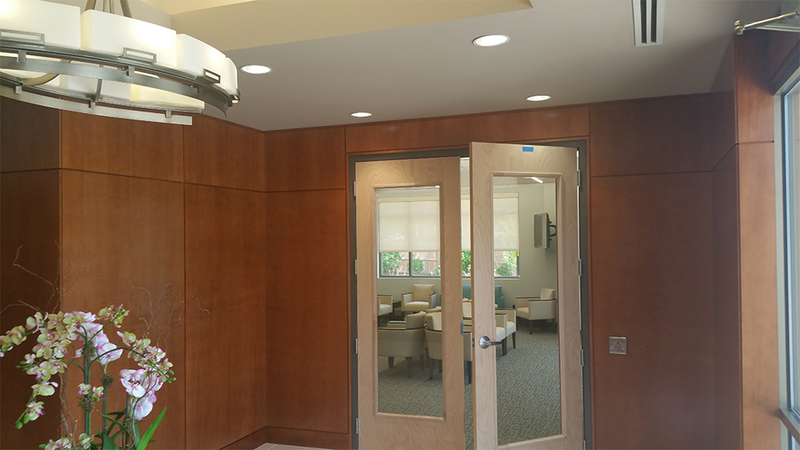 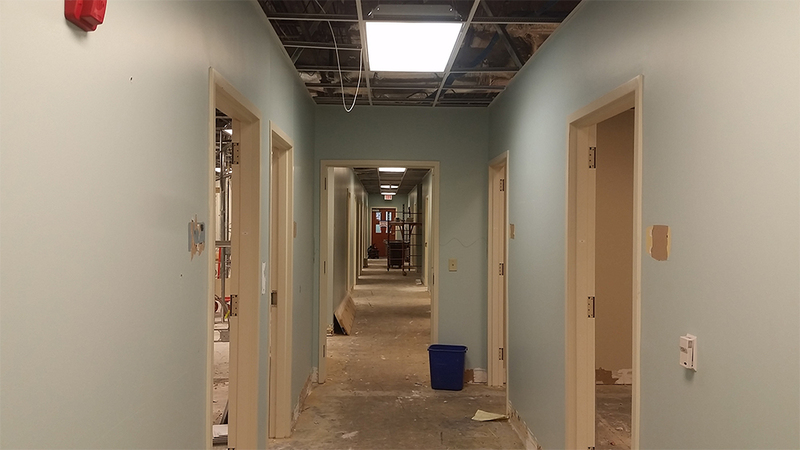 Kemco of Burlington has completed an industrial electrical project for Duke Women’s Cancer Care Raleigh. 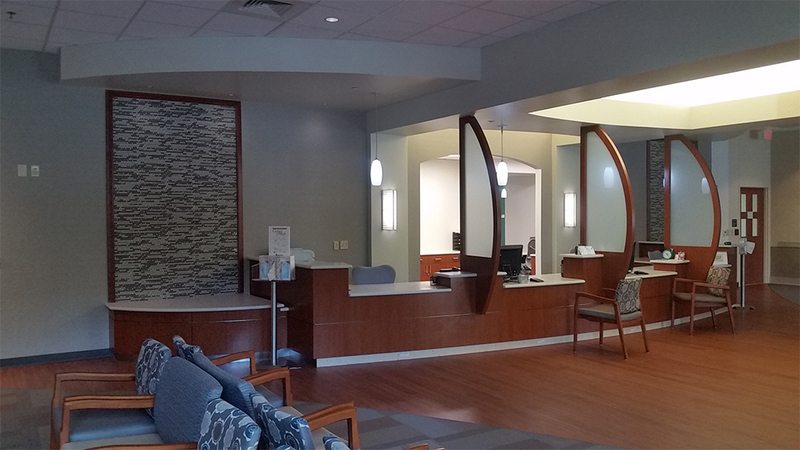 Duke Women’s Cancer Care Raleigh is located at: 4101 Macon Pond Road Raleigh, NC 27607. 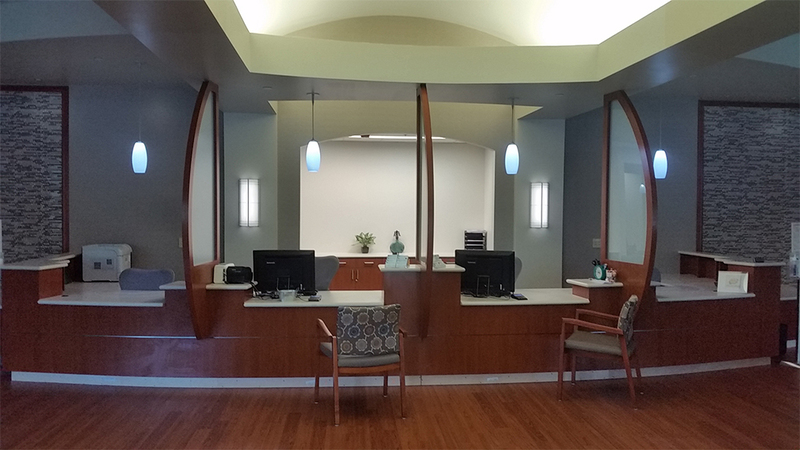 They provide comprehensive care for women’s cancers, with a special focus on breast cancer. Kemco of Burlington specializes in industrial electrical services for your business, contact Kemco today to speak with one of our electrical professionals. 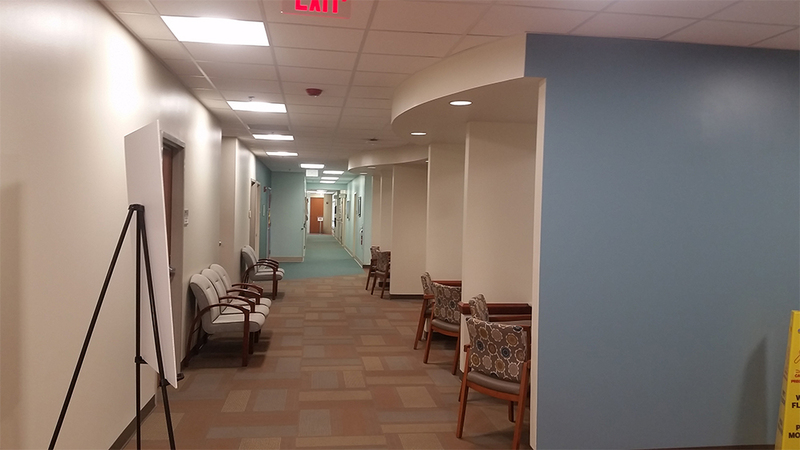 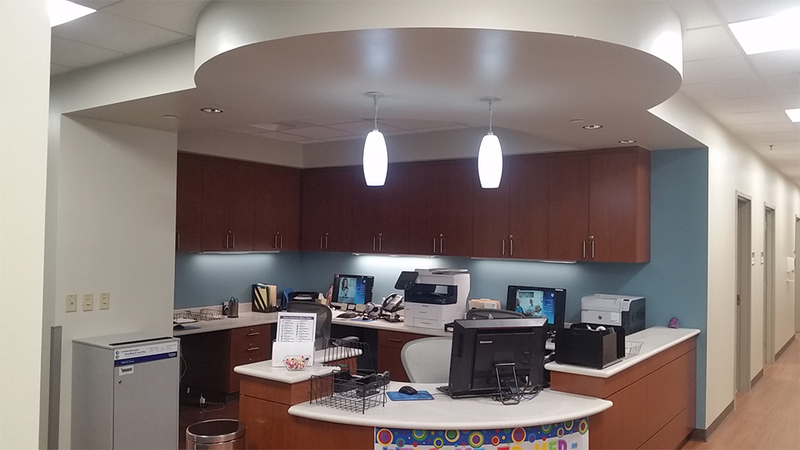 For hospitals, schools, government offices and more, Kemco of Burlington, Inc. delivers high-quality electrical solutions. 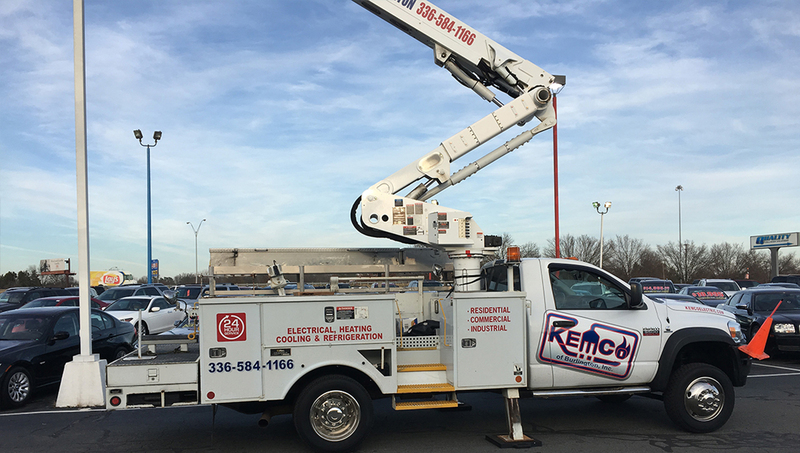 Whether you are seeking improvements to current infrastructure or building a new one, Kemco of Burlington, Inc. is the right partner to provide all of the services for your electrical needs. 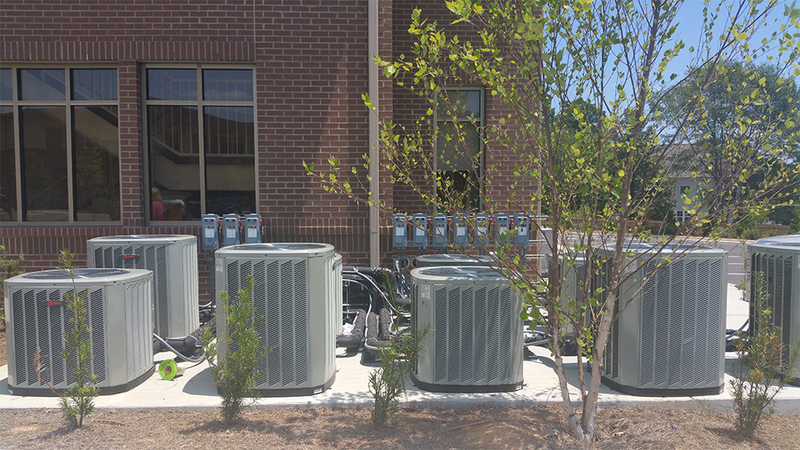 From energy management and standby systems to nurse call and PA applications, Kemco can provide the services to optimize the operation of your institution.